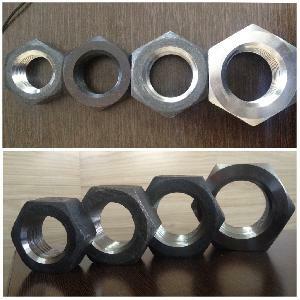 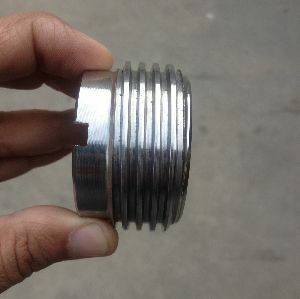 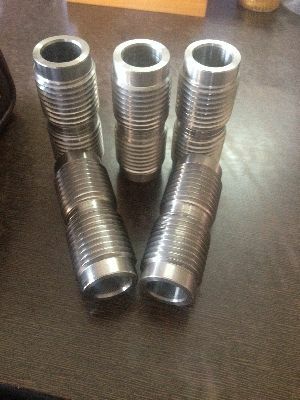 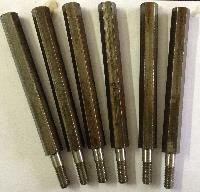 We are identified as one of reputed Hex Nuts Manufacturers in the national and international market. 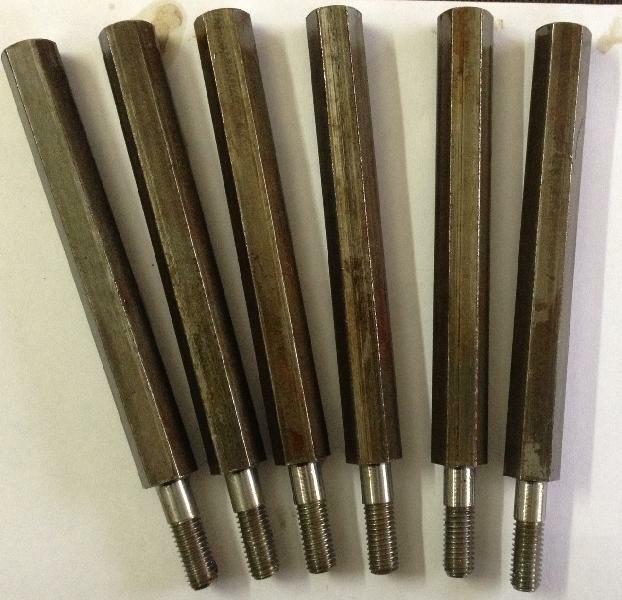 Our range of Hex Nuts is available in industry-specific designs & standards or as per customised requirements of the clients. 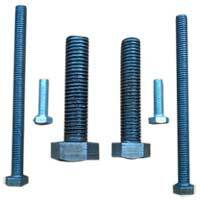 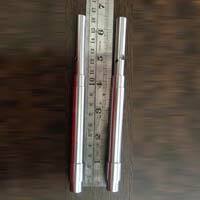 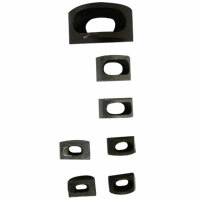 We offer Hex Nuts at the most discounted prices in the Industry. 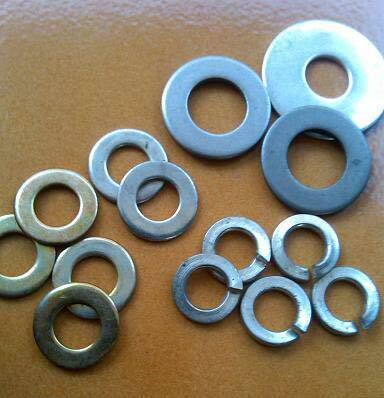 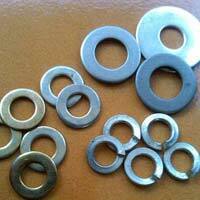 We are offering Steel Machine Washers that is fabricated from premium grade raw materials. 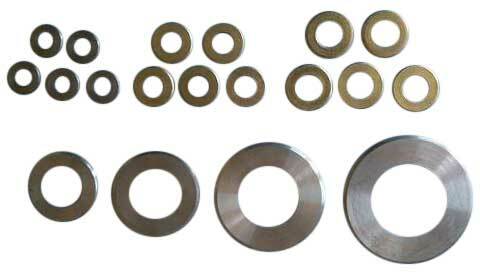 Having high strength and anti-corrosive features, our steel plain washers provides consistent performance that too without any wear and tear.